The official website of Denmark issued a news release stating that a Somali pirate reports that a deal was reached for release of a Danish family and their two deckhands who were hijacked and kidnapped Feb. 24 in the Gulf of Aden. The family of two adults and three children (along with two deckhands) were sailing their yacht around the world when the yacht was boarded by Somali pirates. 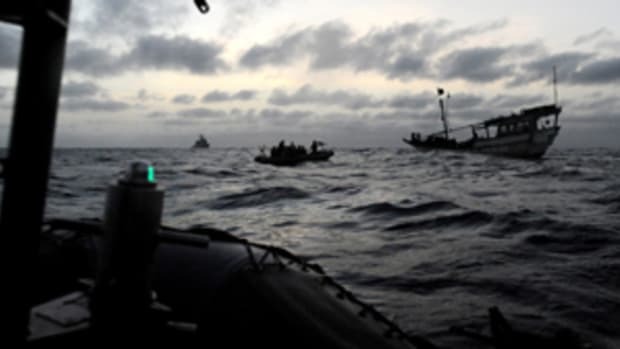 The seven individuals were later transferred to the M/V Dover, which had also been hijacked. Reports indicate that ransom was $3 million for the Danish hostages and $4 million for the M/V Dover.